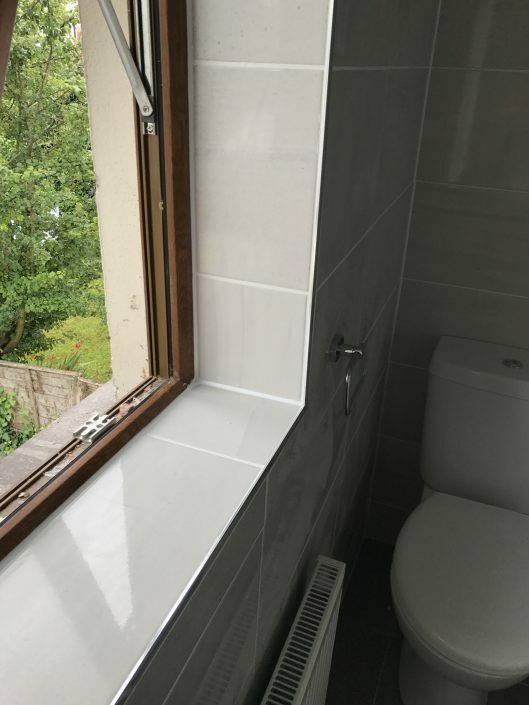 Unfortunately we no longer offer new bathroom installations. 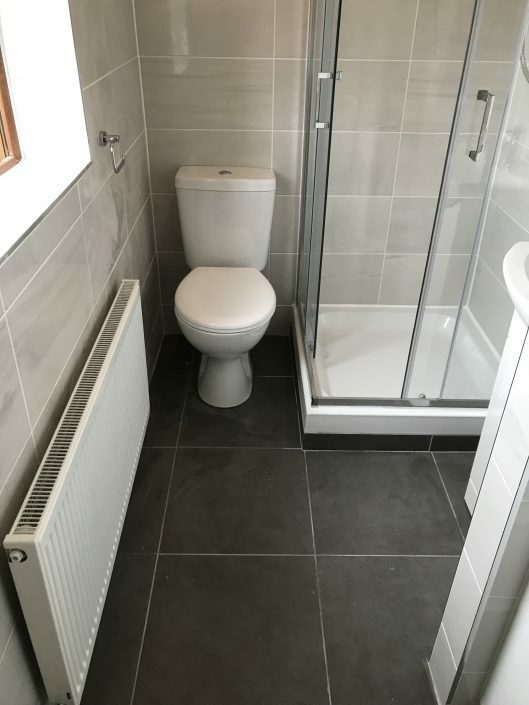 All work would be completed within 5 to 6 days and your old bathroom would be taken away. 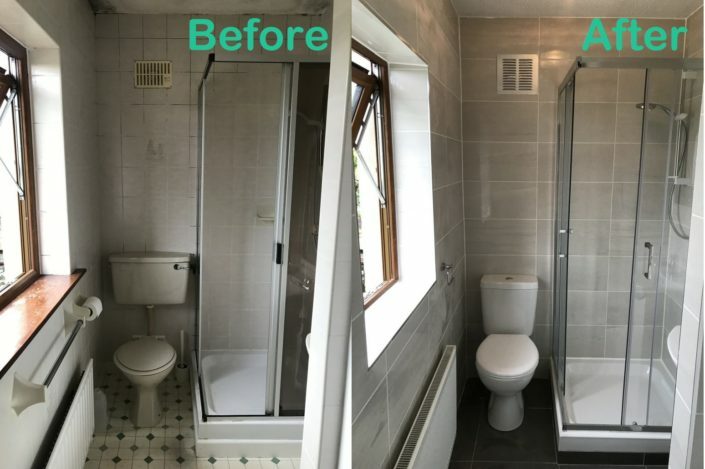 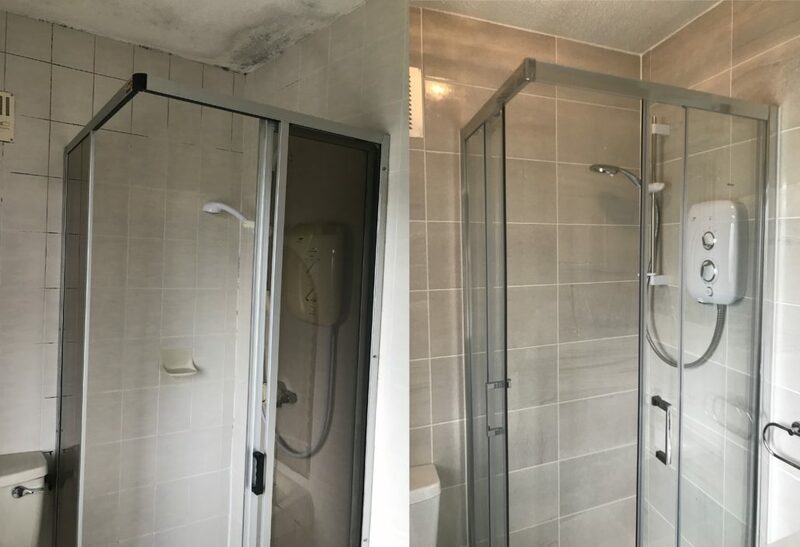 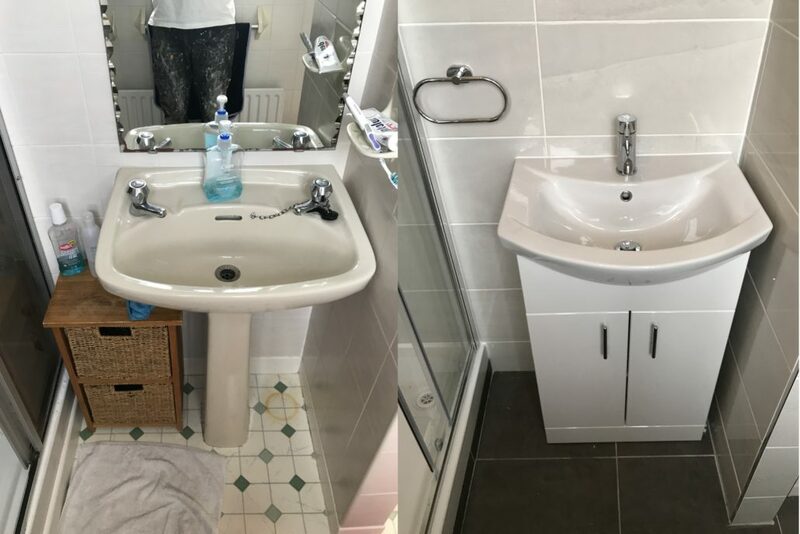 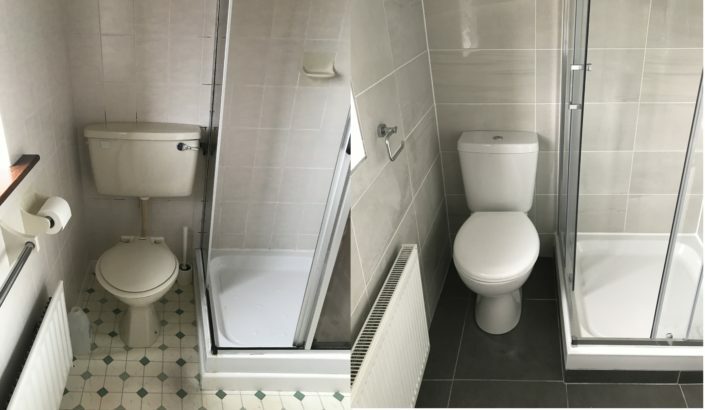 For a free quotation, we would need to see some photos of your existing bathroom, of all the walls, floor, ceiling, door and plumbing fixtures. 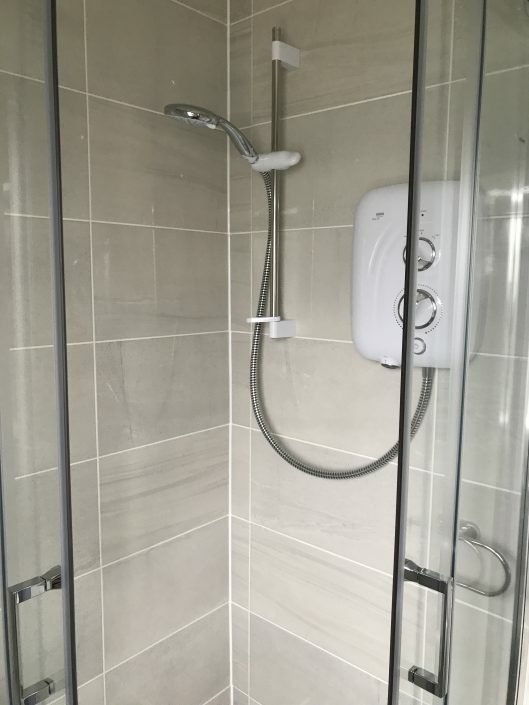 They can be sent to info@cosmeticbathrooms.ie with your phone number and location. 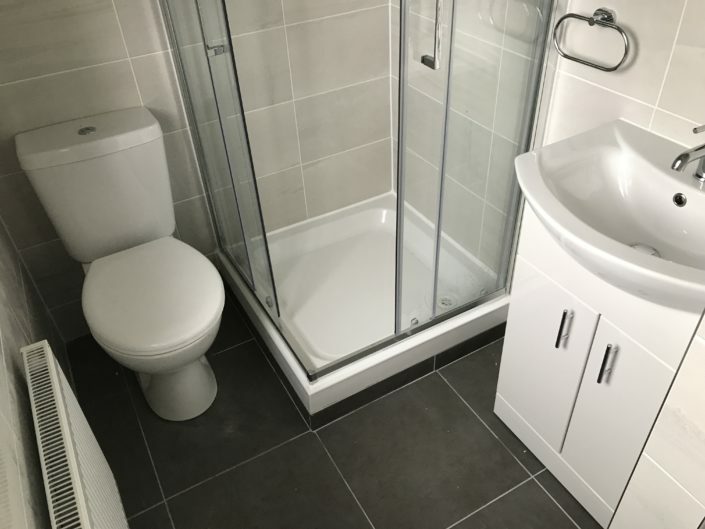 This will save you on consultation fees and will give us more time to present the perfect package to you in your home.